With nearly 35 years of experience guiding companies through significant business decisions, Mike Hupp serves as a trusted advisor to public and private middle-market companies, executives, family-businesses, private equity firms and family offices. From formation, raising and deploying capital, strategy, risk mitigation, and operations, to the preparation for and execution of transactions, including tax, liability, securities, transition, management and due diligence issues, clients rely on Mike’s business counsel. Chambers & Partners 2018 noted clients described him as “a very strong, extraordinary lawyer" and "extremely strategic." Mike has closed hundreds of transactions and has acted as outside general counsel for a very substantial number of businesses. 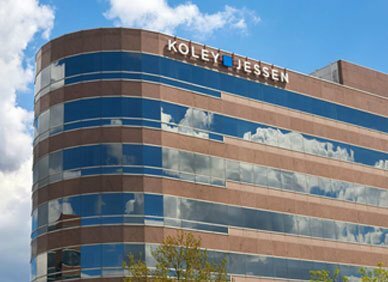 Mike is the President of Koley Jessen and Co-Chair of the Mergers and Acquisitions/Securities Practice Group. 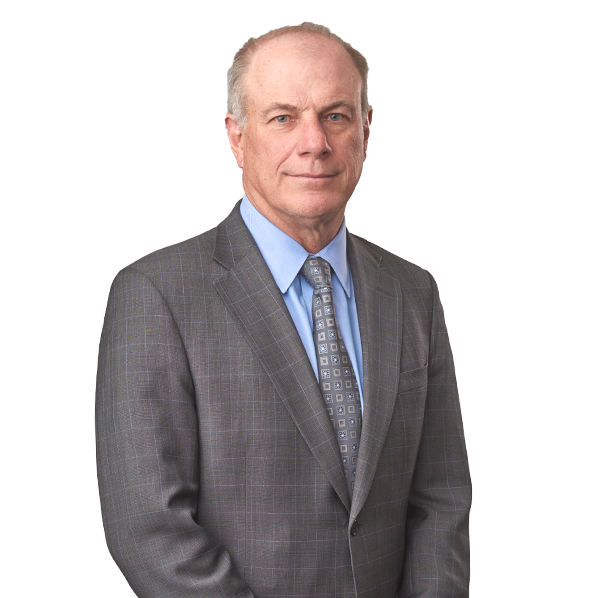 He has been ranked by Chambers & Partners as Band 1, Best Lawyers®, and Super Lawyers for his work in corporate and mergers and acquisitions law. Tenex Capital Management in acquisition of US Greenfiber, LLC.